This infographic illustrates the current state of email marketing based on a major research study between Smart Insights and Get Response, in which they surveyed 1800+ email marketers from a range of business sizes and sectors around the world. 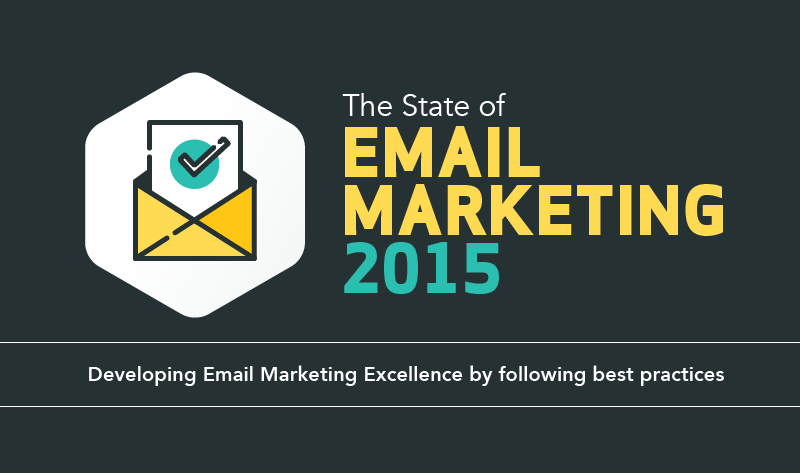 Marketers agree about the potential and power of email marketing. When sorted by effectiveness ratings of Good and Very Good, email marketing is the clear winner with 64 percent rating email marketing positively. Take a peek at this infographic for more insights on why optimizing email marketing matters in 2015, why do marketers rate email marketing so highly, how are marketers measuring success, and more!